Manufacturer: You Can'on Brother Inc. Publisher: You Can'on Brother Inc.
Attributestudio: You Can'on Brother Inc.
Label: You Can'on Brother Inc. 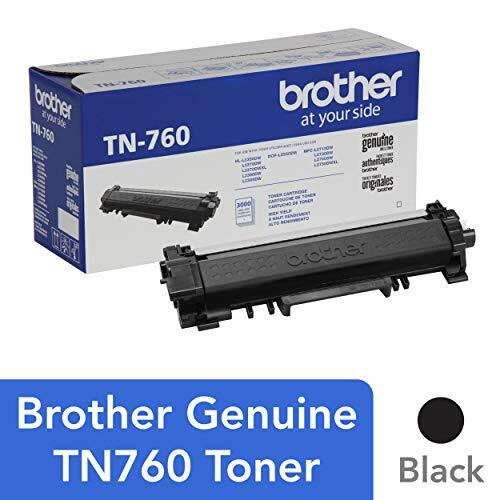 Studio: You Can'on Brother Inc.
Toner Bank Black Replacemenr Toner Brother Toner Cartridge TN760 3,000 Yield Compatible with Brother HL-L2350DW and More Trust the longstanding reliability of Toner Bank Supplies for all of your home and office printing needs. What's inside the Box? 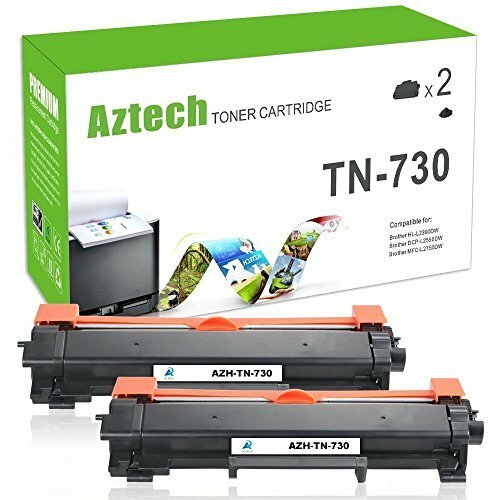 2 * Brother TN760 toner cartridge(NON-OEM) Compatible laser printer Models:Brother HL-L2350DWBrother HL-L2390DWBrother HL-L2395DWBrother HL-L2370DWBrother DCP-L2550DWBrother MFC-L2710DWBrother MFC-L2730DWBrother MFC-L2750DWBrother HL-L2370DWXLBrother MFC-L2750DWXLPage Yield:3,000 Pages at 5% Coverage Warranty: All products are guaranteed by 24-month Warranty. (All our products were shipped in air tight packaging to ensure that it will be delivered to customers without damages and on time as well.) About us: -----Cartridges certified to work | ISO 9001 quality assurance | RoHS Lead Free. 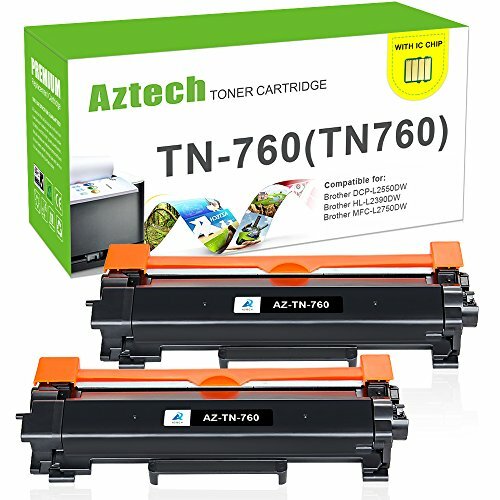 -----Fully inspected and guarantee to work as Original OEM Cartridges, Excellent & Professional Printing Quality. -----All emails will be responded within 24 hours. At Toner Bank, we have a dedicated customer service team that is always ready to provide you with professional purchasing advices and quick aftersales supports. Note: Please be informed this product is COMPATIBLE MODEL, NON-OEM. 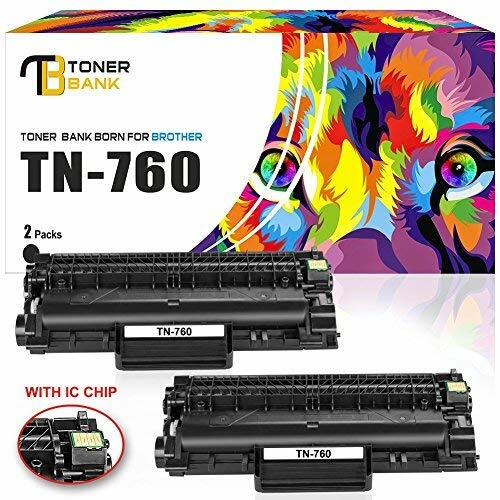 - Toner Bank Born for Brother. Who Dare to Be a Bank for Toner! Manufacturer Brother Printer Brother Consumables T&B Brother Inc. You Can'on Brother Inc. You Can'on Brother Inc. Publisher Brother Printer Brother Consumables T&B Brother Inc. You Can'on Brother Inc. You Can'on Brother Inc.
AttributeStudio Brother Printer Brother Consumables T&B Brother Inc. You Can'on Brother Inc. You Can'on Brother Inc.
Label Brother Printer Brother Consumables T&B Brother Inc. You Can'on Brother Inc. You Can'on Brother Inc. 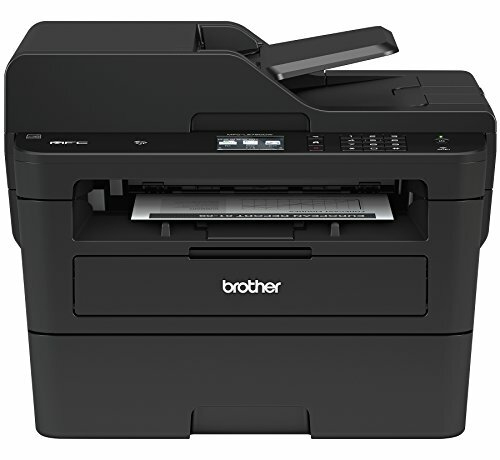 Studio Brother Printer Brother Consumables T&B Brother Inc. You Can'on Brother Inc. You Can'on Brother Inc.